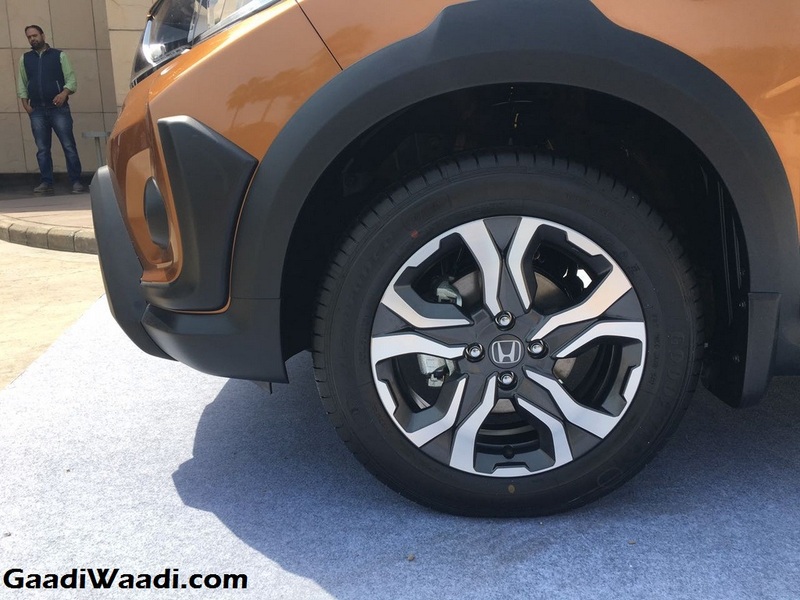 Honda Cars India is tasting impressive success with its compact crossover WR-V. 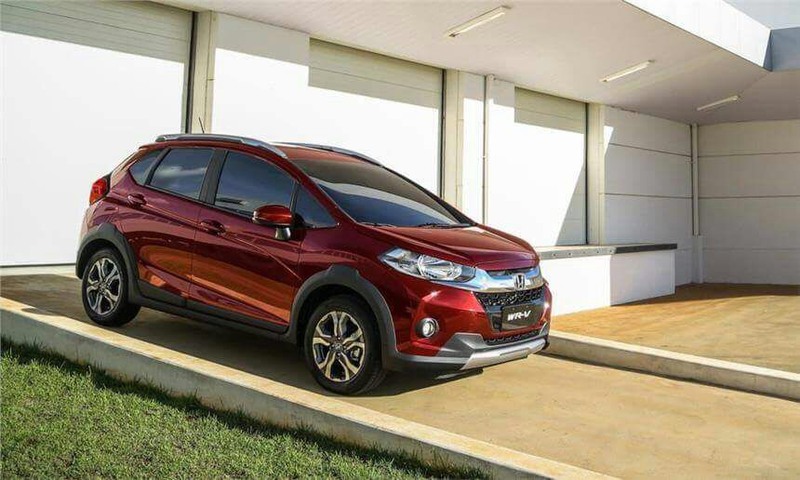 The car has already sold 24,566 units in just seven months since launch despite being positioned in a highly competitive segment and it crossed the 5,000 monthly sales mark for the first time in August 2017. 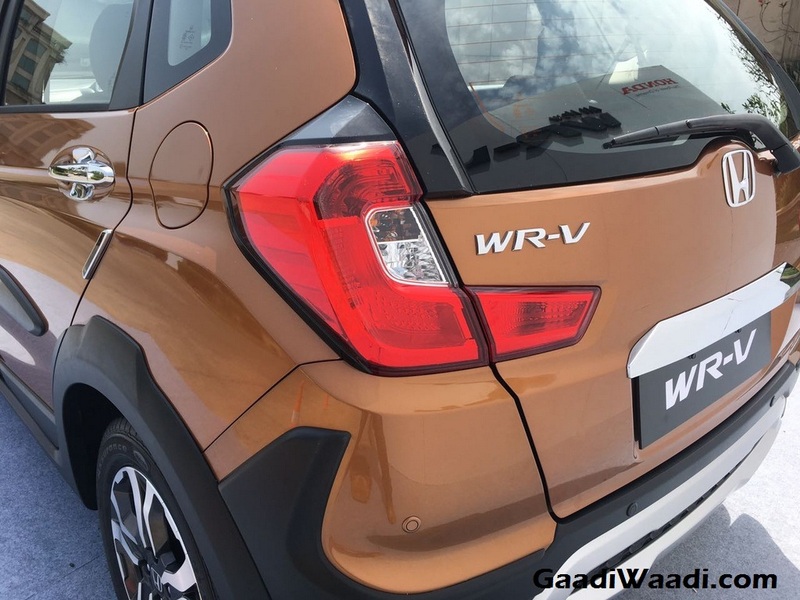 The WR-V registered 5,200 units last month that is 6% higher compared to its July sales when the car recorded 4,894 units. 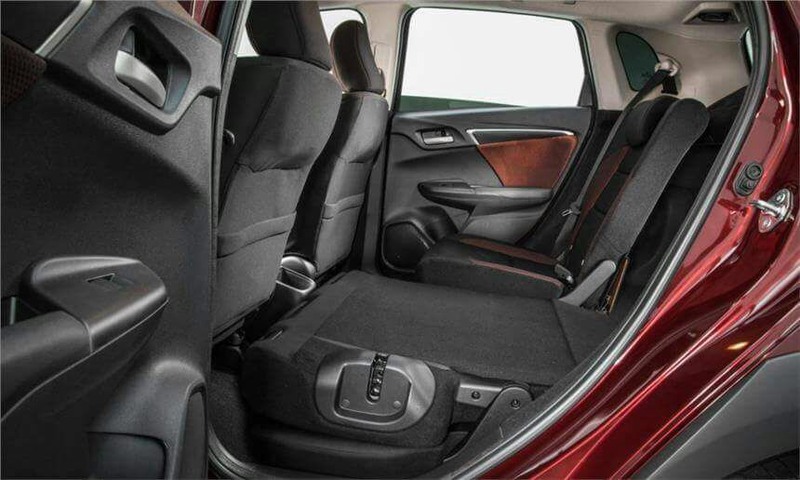 The compact SUV is currently the second bestselling car from the Japanese automaker in India alongside the Honda City. 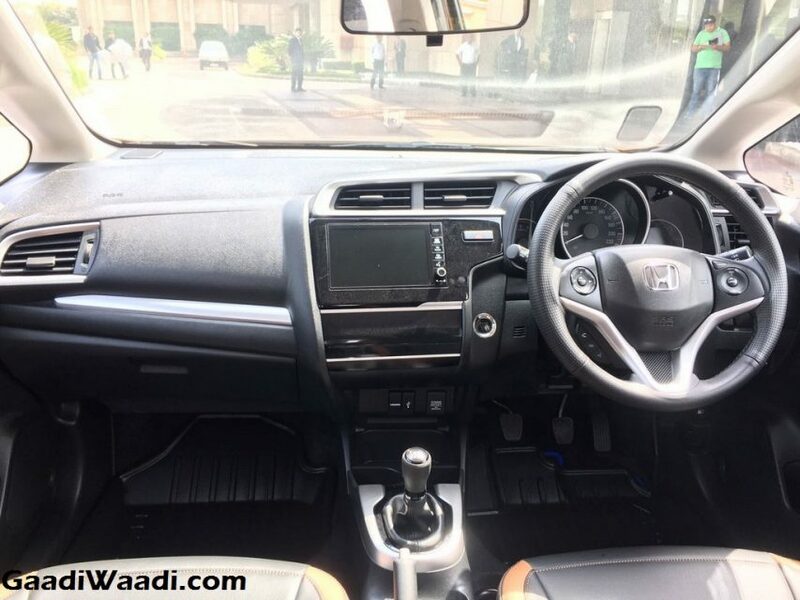 In the midsize segment, Honda has been able to boost the sales of City sedan thanks to its refreshed appearance. 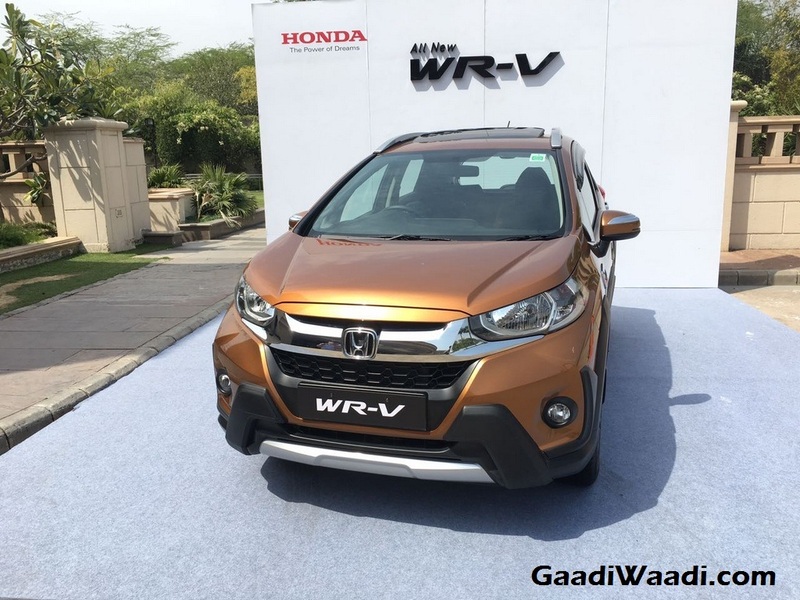 On the other hand, the brand has been able to hit the right spot with the WR-V. No wonder, Honda successfully understood the growing demand of SUVs and crossovers in the country and launched the WR-V here. The muscular looking car sold 316 units in February this year and 3,833 and 3,266 units in March and April respectively. 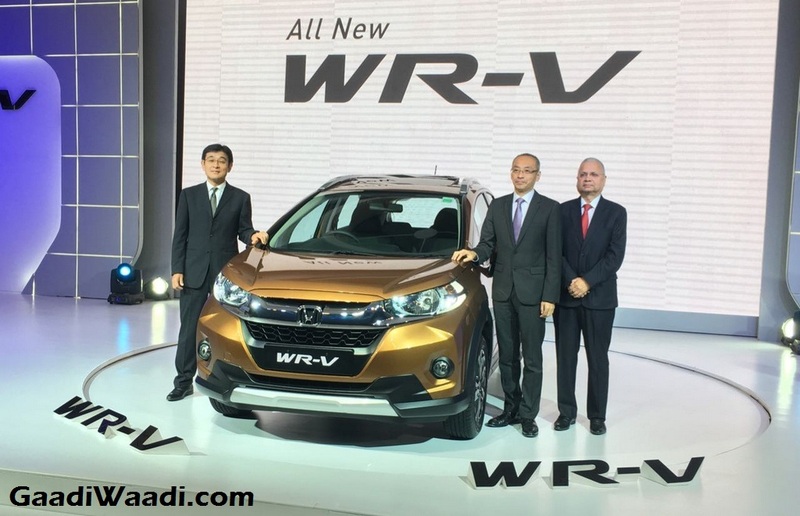 The sales number dropped a bit in May, when it recorded 2,814 units and since then WR-V is seeing increasing sales. 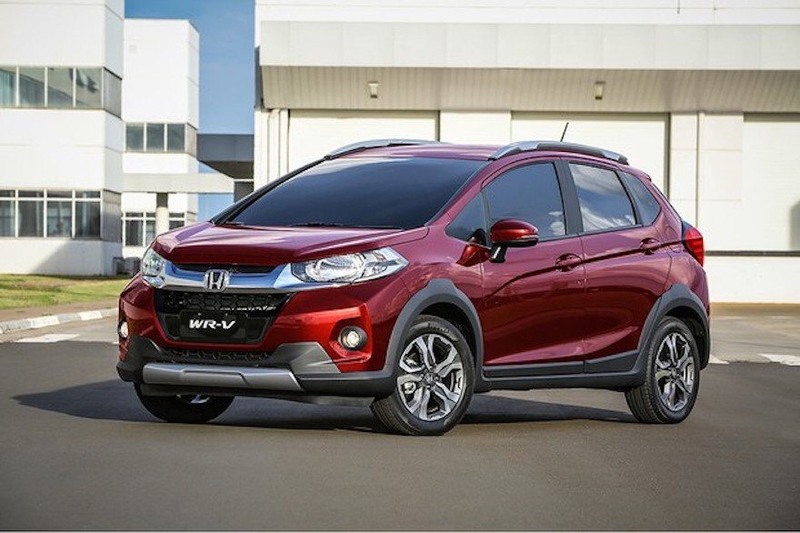 It registered 4,243 units and 4,894 units in June and July respectively. 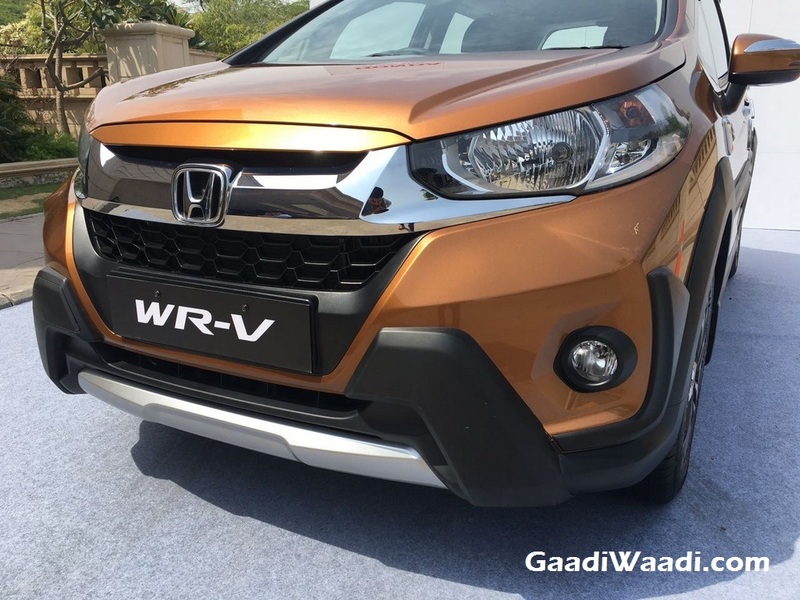 It seems, despite the roll out of GST, WR-V’s success story wasn’t affected. 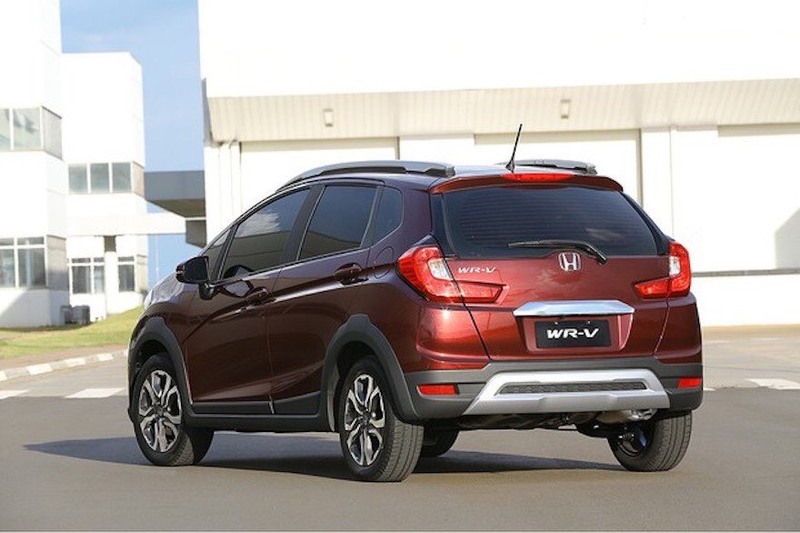 The Honda WR-V comes as a part of the Japanese brand’s strategy to focus on upmarket products in the country instead of mass market products. 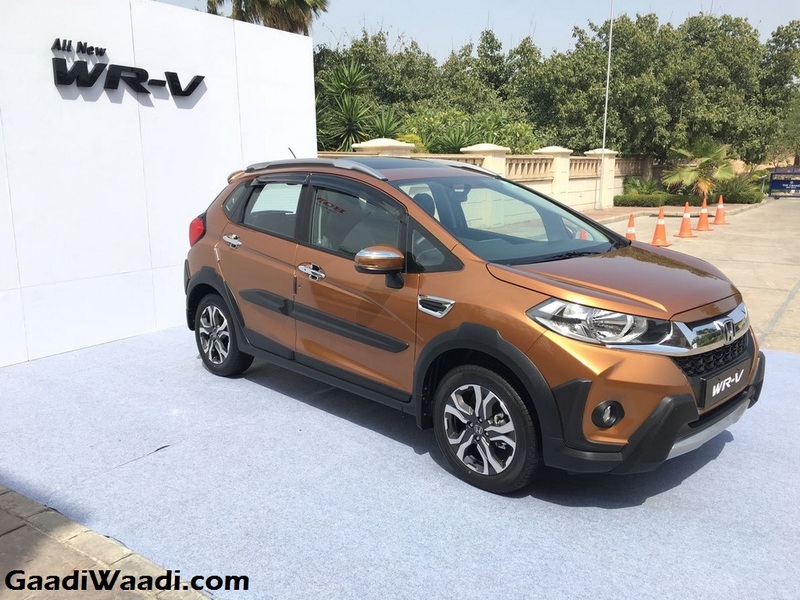 It not only has a strong and muscular appearance, the WR-V also offers several upmarket features, which have been able to lure the buyers towards this model, specially the new age customers. Priced between Rs. 7.79 lakh and Rs. 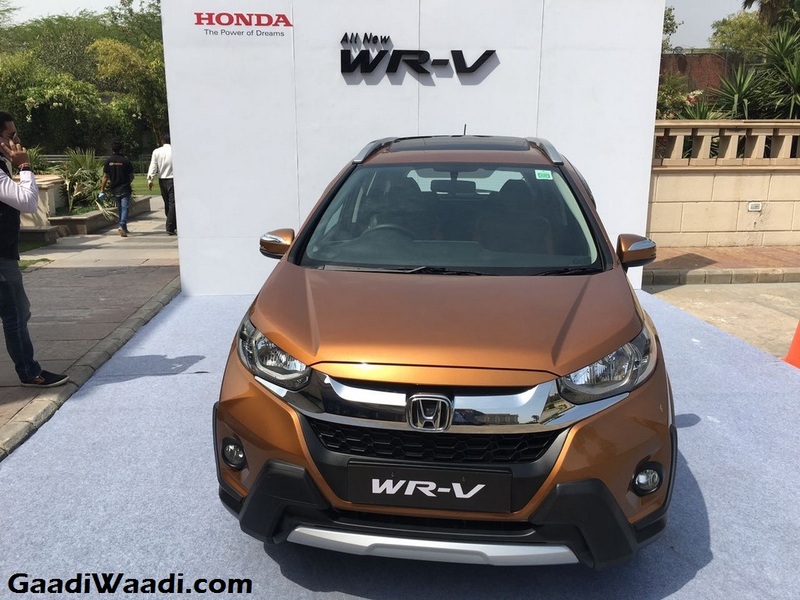 10.03 lakh (ex-showroom, New Delhi), the Honda WR-V is available with a 1.2-litre i-VTEC petrol engine and a 1.5-litre i-DTEC diesel motor. 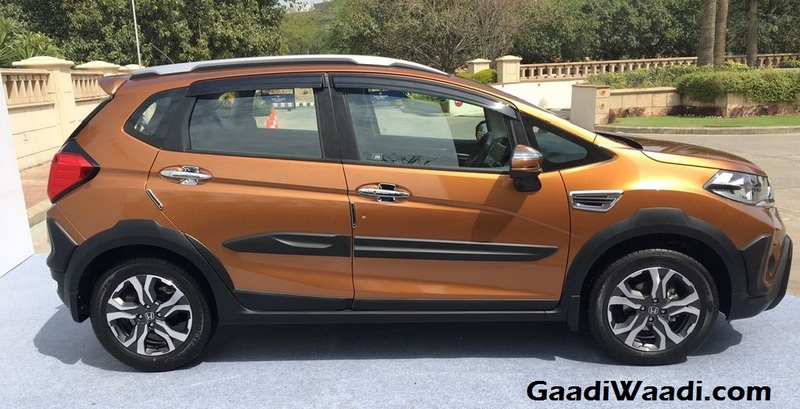 The petrol model is capable of churning out 89 bhp of peak power at 6,000 rpm and 110 Nm of peak torque at 4,800 rpm along with 17.50 kmpl of fuel efficiency. 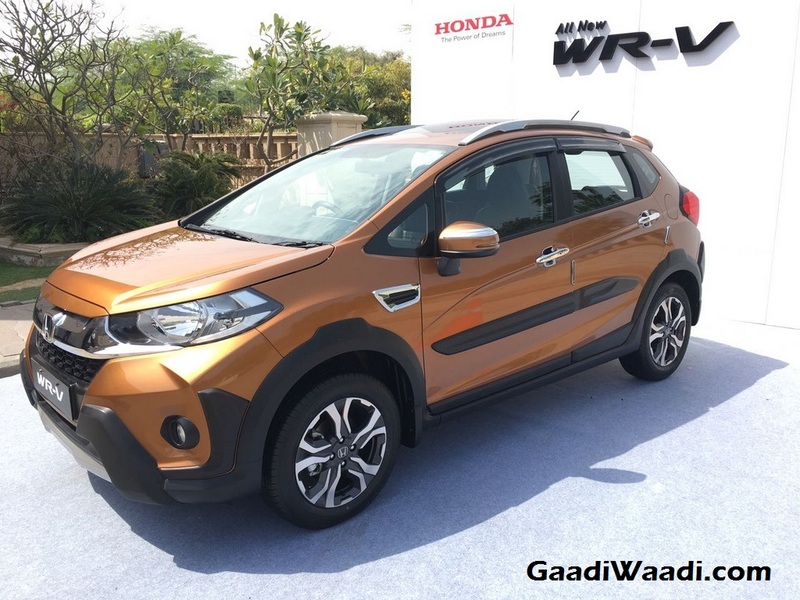 Diesel powered WR-V kicks out 99 bhp of peak power at 3,600 rpm and 200 Nm of peak torque at 1,750 rpm along with 25.50 kmpl of fuel efficiency. 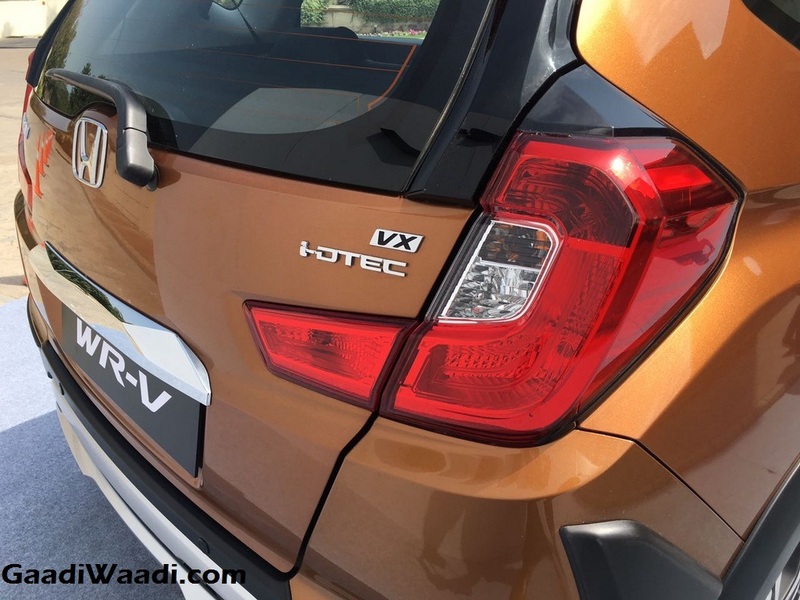 Transmission options include 5-speed manual gearbox and a 6-speed manual unit for the petrol and diesel models respectively.